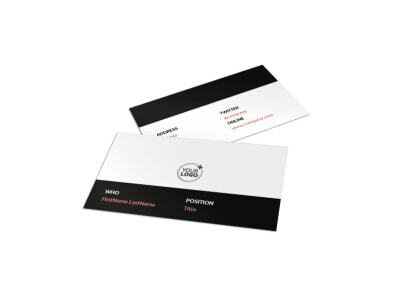 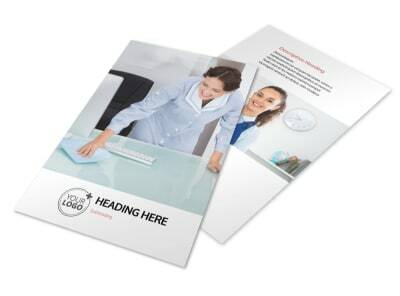 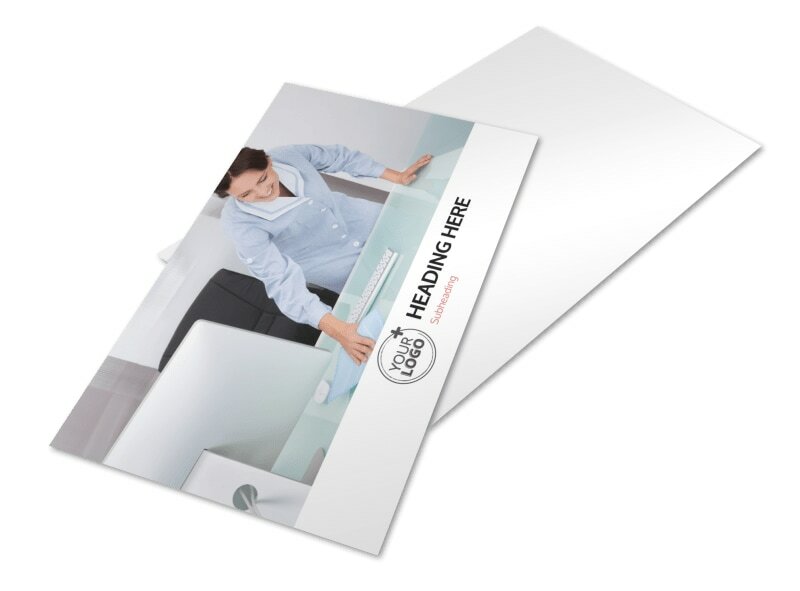 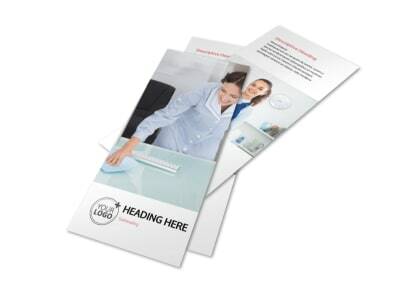 Customize our Office Cleaning Postcard Template and more! 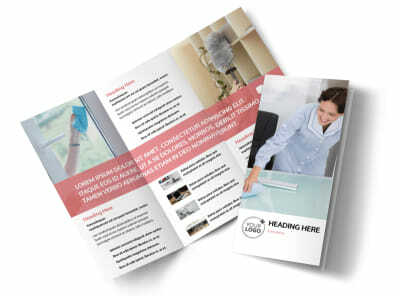 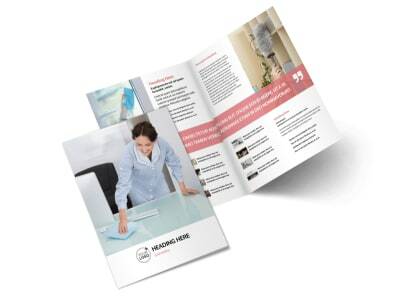 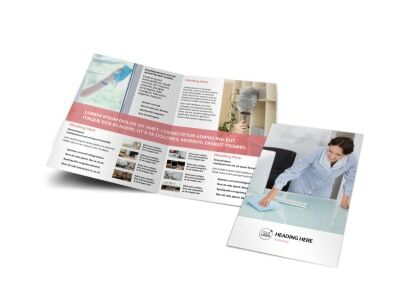 Let local businesses know that you're the go-to person for expert cleaning with office cleaning postcards sent out to your target demographic. 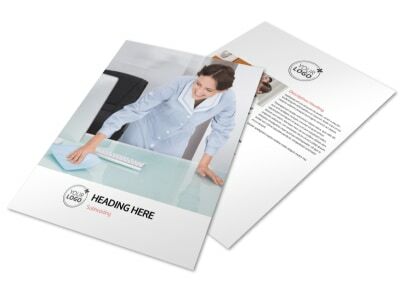 Customize the template of your choice with photos of yourself or your crew, text detailing your rates and services, and other important details. 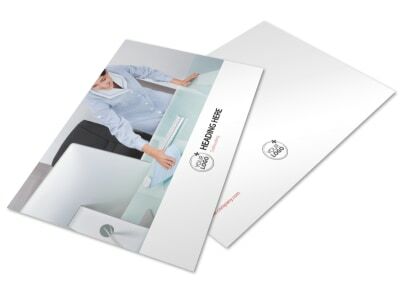 Print your finished design from your own printer, or take advantage of our expert postcard printing service for a polished look.